Learn how IoT devices can transform your business operations. Get business intelligence (BI) like never before. Real-time data collection and analytics so you can take action today. Titan IT provides expert knowledge in AWS, Microsoft, & Google Cloud services. Get custom development and migration services to the cloud. Enterprise monitoring and cloud management tools. Communication solutions for Professional Services, Insurance Firms, Pharmacies, Healthcare, Manufacturing, Auto Dealerships, Law Firms, Real Estate, and Correctional Facilities. Our solutions fit small, mid-size, and enterprise businesses. Cloud solutions, onsite systems, and contact centers available by Medtel Communications. 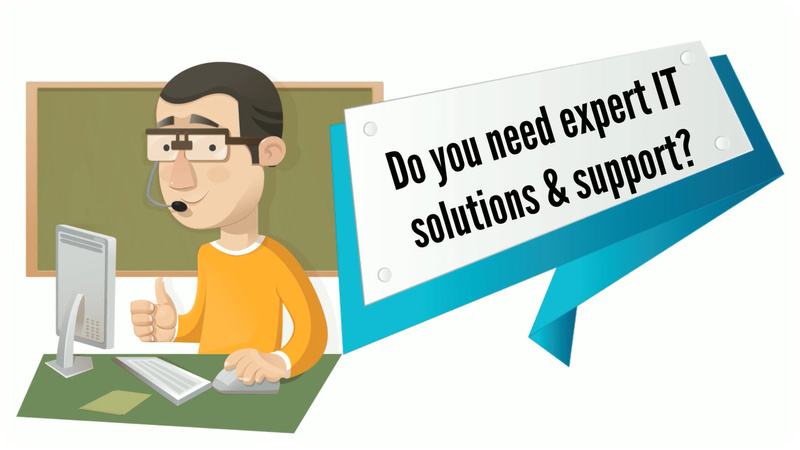 Our IT Help Desk service provides businesses with a constant point of contact for support. Get an IT team to lead your business with a technology plan. IT Directors, a daily help desk, and onsite technicians all working together for your business. Our custom, responsive website are drawn first by an experienced graphic designer, then coded into the newest HTML5 and CSS3 standards, and then integrated into your favorite CMS manager like WordPress for easy management. These websites look beautiful and stay functional on mobile phones, tablets, Macs, and PCs. ALL website updates included. Custom monthly Google Ads/Social media campaign. Don't wonder what happens in the cloud, gain experience and insight quickly with certified, strategic cloud consulting and training. At Titan IT Enterprises, we help companies with IoT, big data, security, and gaming technologies in the cloud. We design cloud architecture solutions to power disruptive technology advances worldwide. Our certified cloud engineers build high availability (HA) and low latency global applications for enterprises using micro-services and advanced decoupling techniques to scale large data.